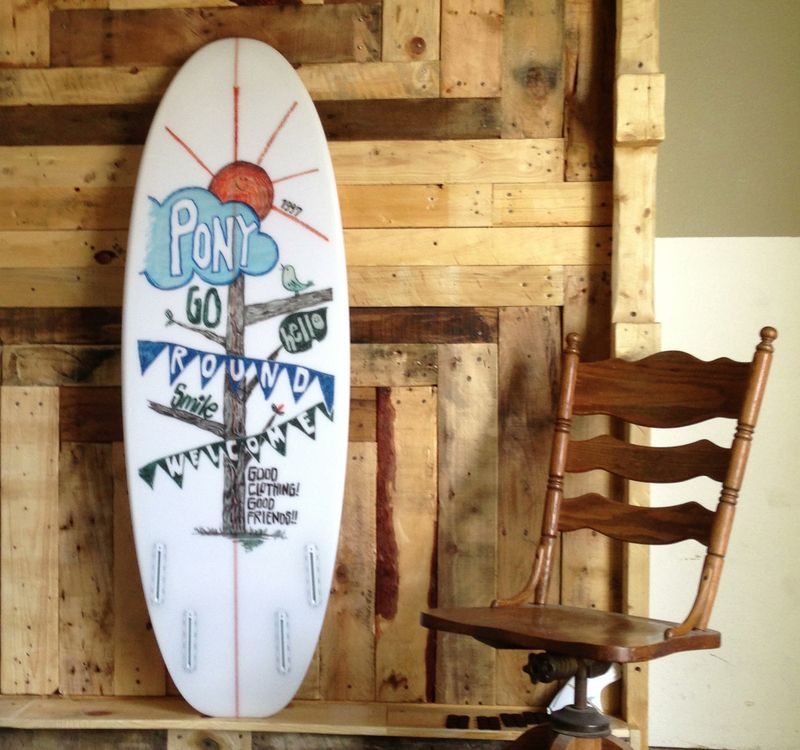 “Pastel Reef” began with a letter Eisaku received from a girl who is a beginner’s surfer. The letter stated that short board was too difficult to ride but a long board is too big to carry, so she wanted something in between. Pastel Reef lines are for women who want to enjoy surfing. 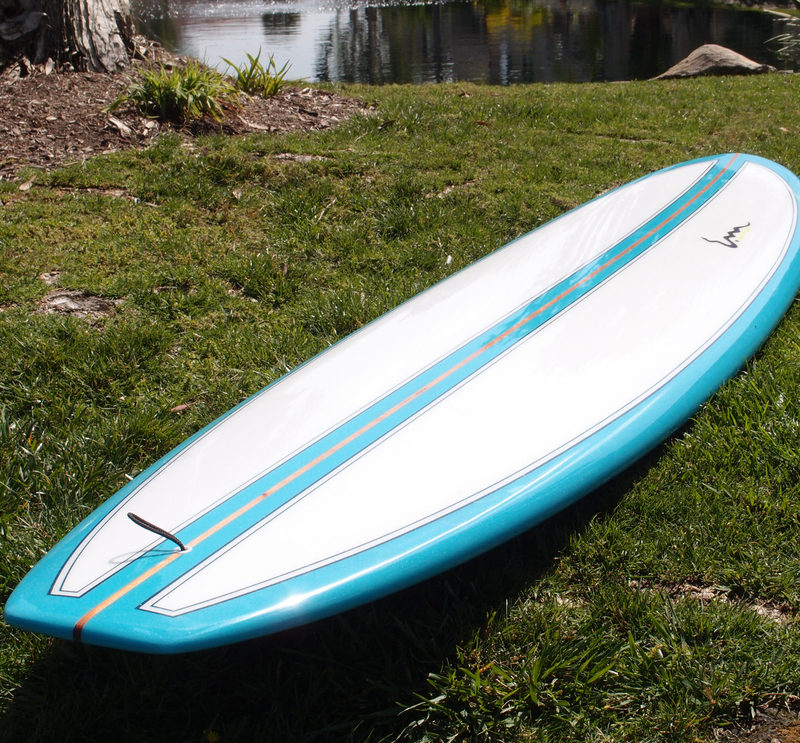 Not only are they easy to ride and manageable in size, but also they are stylish, colorful, and customizable. 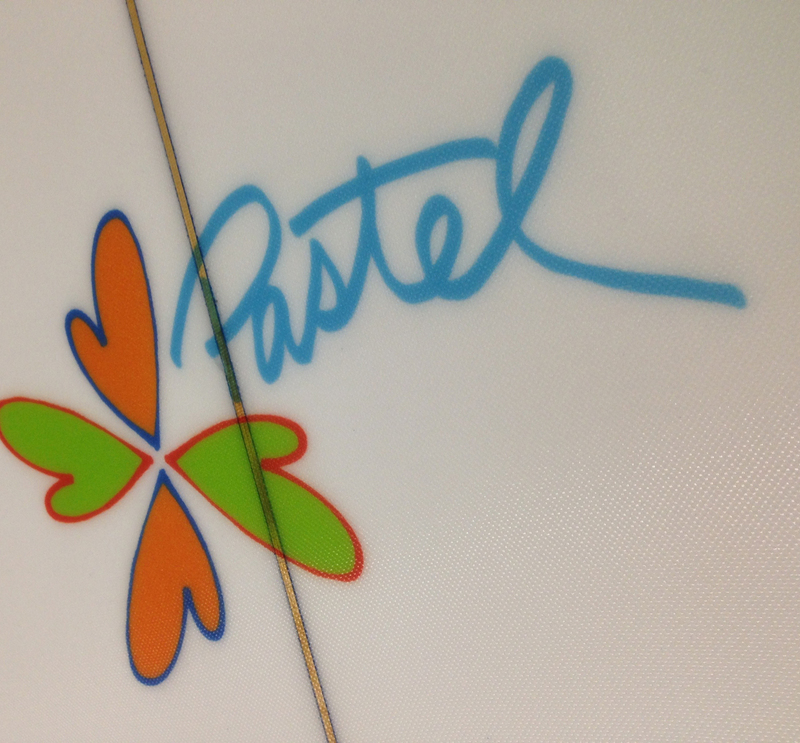 Pastel Reef delivers fun, convenient, and appealing styles of surfboards to all women surfers! !